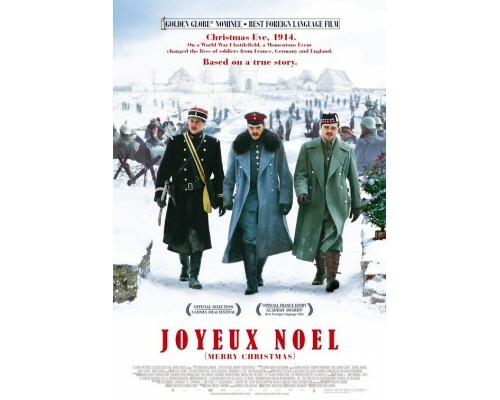 Based on a true story, Joyeux Noel tells the story of Christmas Eve during World War I. The German, French and Scottish troupes at the Western Front called an informal, unauthorized truce where the soldiers met peacefully in No Man's Land to share a precious pause in the carnage. 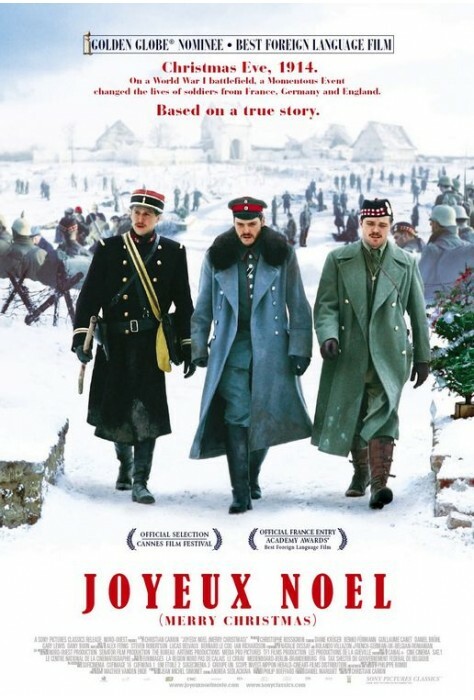 This touching story is told in French, German and English. 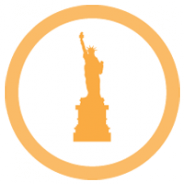 2005, 116 minutes, MPAA rating: PG-13, language track in French, German and English, subtitles in English, Spanish and Portuguese.